If you are considering getting the outdoor spaces of your home revamped, deciding where to start can be a little confusing. You know that you want the spaces to be well-designed and resilient, and you want them to be functional as well as aesthetically appealing. 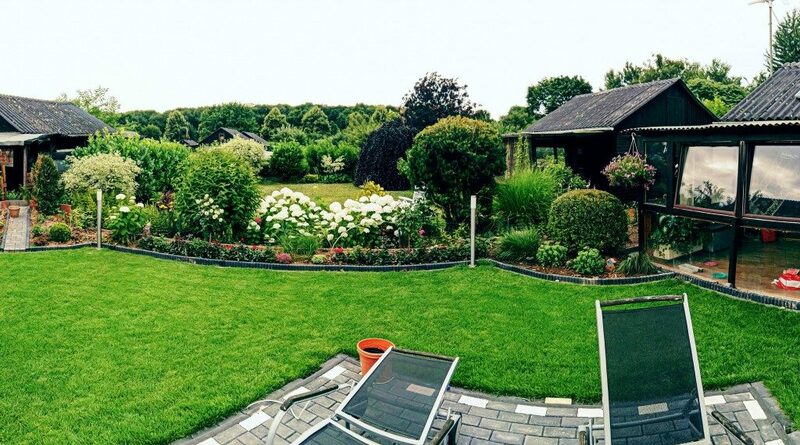 Many people wonder whether it is really necessary to hire the services of a professional landscaper. They feel that it cannot be too difficult to plan a landscape. After all, the only thing they would have to do is to decide where the paved areas have to be, and where the lawns, plants, and trees need to be installed. However, landscape design and planning is much more than just installing a few trees and masonry elements. A professional landscape designer would be able to take a holistic view of the entire project. They would have detailed discussions with you to understand what your specific requirements are. They are also very knowledgeable about the various materials and trends in the market. This enables them to give you sound advice on designs and materials that can be used in your project. The experts will provide these recommendations based on discussions they have had with you; and will focus on aspects such as functionality, style, flow as well as demarcation and usage. In fact, hiring a professional also helps avoid failures and expensive mistakes. A professional landscaping company won’t just provide design solutions, but can also ensure that the solutions provided will be resilient and sustainable. They will also handle all aspects of project management and installation for you. In short, they will ensure that the entire project from start to finish is completed in a seamless manner. If you try to handle this job yourself, you will find yourself dealing with multiple tradespeople and contractors. You would have to handle most of the supervision yourself, making the process time-consuming and tedious. Aside from this, laypersons don’t have the knowledge and experience required in construction planning, which is what expert landscapers bring to the table. Without the right plan and design, you wouldn’t know which features need to be installed in various areas of your landscaping. However, when you work with a credible landscaper, they will help you create a reasonable budget and also ensure that you stay on track with it. If you try to do a DIY landscaping job, one of the biggest pitfalls is overspending. It doesn’t take long for ideas to get bigger and bigger, which also increases the overall cost of the project. A skilled landscaper would provide you with an accurate budget at the outset, and will also give you a detailed cost break up of various features and elements. This allows you to either add or delete items from the plan well before the construction starts. You will also get a better idea about whether you want to complete the project in one shot or phase it out over a few seasons. In addition to all these aspects, a professional and expert landscaper will also ensure that top quality materials and workmanship are used in the project. This goes a long way toward improving the durability and aesthetics of the features being installed in your landscape.